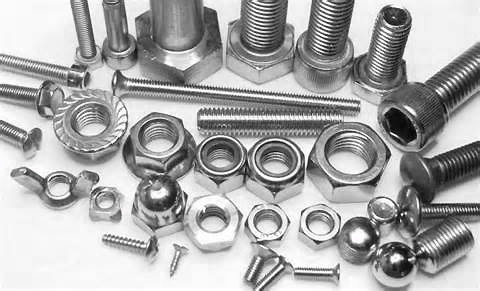 Like all long-term success stories, Fast-Spec, Inc. have evolved into the versatile, dynamic fastener distributor we are today by changing and adapting when and where needed. Our core business and core accounts have been a mainstay of our operation for almost 4 decades. In 2001, under new ownership and with a new CEO and a new name, we expanded still more into worldwide sourcing and manufacturing to offer our customers even greater flexibility and value. Our vision remains to keep our customers’ needs in focus and our distribution capabilities on the cutting edge. Our promise is to maintain the most-qualified and knowledgeable personnel ready to serve our customers at any time. Our team of highly qualified account managers with years of cross-training and experience. Our commitment to excellence and to ethical conduct both in business and personal matters. Our ability and willingness to innovate and offer creative solutions to customers' needs. Our readiness to take up challenges and to exceed expectations whenever possible. Our eagerness to incorporate advanced technology to better serve our customers. Our competitive pricing enabling our customers to get more service without paying more.